Spring is here and that means mosquitoes will soon be an irritating problem. Usually, they are just outside, but sometimes they find a way inside. The best way to treat for mosquitoes is at the breeding source – but if the source isn’t on your property, we can’t treat it. We have a solution to protect you from this vulnerability. 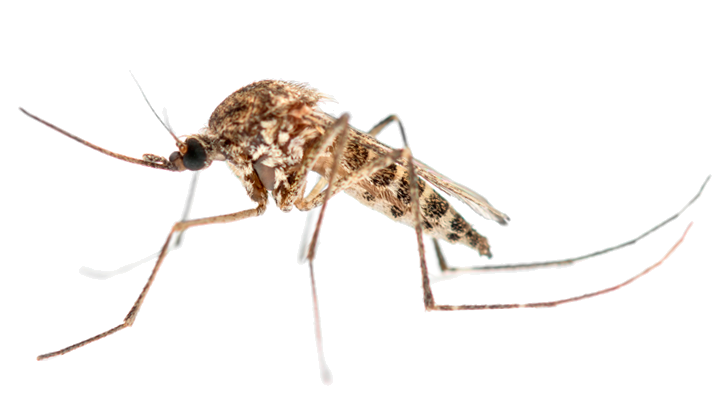 Starting this spring, Arizona Organic will offer a monthly program to help relieve your mosquito population, and therefore reduce your susceptibility to being bitten. The service will be outside only (since that’s where the mosquitoes come from) and it will be monthly (extreme cases may need every 2 weeks). This will be in addition to your regular bi-monthly pest control service. Pricing will be based on the size of the area we need to treat. Your technician will be able to discuss pricing for your home. The service protocol will be fogging and possibly spraying with one of our all natural essential oil concentrates. A fogger is ideal because it’s critical to get to the bottom of leaves on bushes and trees. We can’t do that with just a spray. Since mosquitoes are not a year-round pest, we anticipate treating only from April through October. It may be necessary to extend service into November in some years. We will be flexible with that. Call our office at 602-923-1457 to start your service. There’s nothing more synonymous to “pesky insect” than the mosquito. Everyone knows how irritating they can be flying around your head and buzzing in your ear, and especially how maddening the itch from one of their bites is. Even your pets aren’t safe from a hungry mosquito. They prefer moist environments, and tend to be in abundance near standing water and after a good rain. As any fan of the popular dinosaur movie might know, this resilient species has been around since the Jurassic period. With a high rate of reproduction, mosquito pest control can be a difficult task. What’s worse is that these little blood suckers can also be carriers of many diseases and parasites including Yellow Fever, Malaria, West Nile Virus and many more. From mild itching bumps to a potential death from disease, a mosquito bite is surely something to avoid. Arizona Organic Pest & Termite Control is your answer to ridding your property of a mosquito infestation in a way that is safe and effective to the environment and the inhabitants of your home or business. If you are near a pond, lake or river, or perhaps have a fountain on your property, then you may need our help. Our licensed professionals will assess the situation and come up with a mosquito pest control plan to remove them from your property and prevent their future return. It’s the female mosquitos that do the biting as the protein in blood is what nourish’s the eggs she is carrying. A female mosquito will lay a cluster of up to 300 eggs, 3 times in its 2 month long lifetime. That’s up to 900 eggs per female. Mosquitos are attracted to the smells emitted by humans. It’s in their nature to seek you out for food, nothing personal. The itchy bump from a mosquito bite is caused by the proteins in their saliva, which is also how potential diseases are transmitted. Mosquitos hibernate in temperatures under 50 degrees Fahrenheit. A cold winter does not kill them off, they just hunker down and wait for warmer weather. To learn more about mosquito pest control and how to eliminate them safely, contact a Arizona Organic Pest & Termite Control specialist for a free assessment.